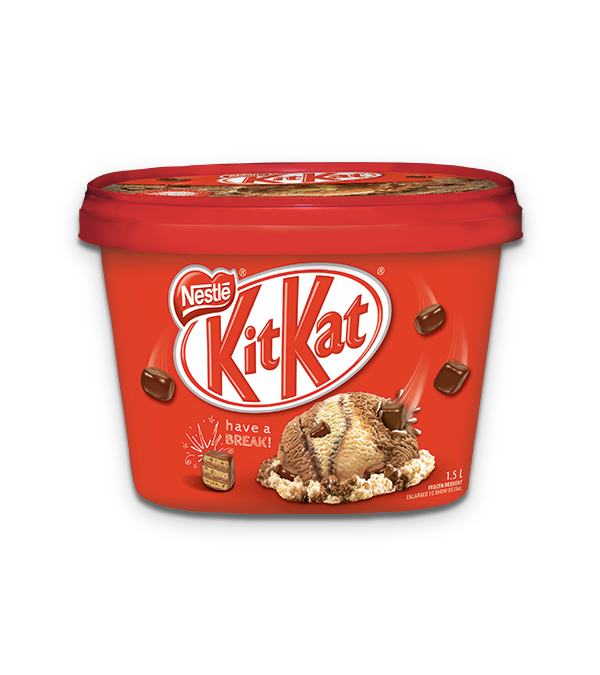 Take a brrreak with a delicious KIT KAT frozen treat!
. May contain peanuts and tree nuts. Warning: The people you share this KIT KAT Pizza with may fall in love with you. And to repeat: KIT. KAT. PIZZA. Our KIT KAT House is the sweetest decoration around! Change the way you do dessert, with Break Pancakes. These KIT KAT candy apples are as easy to make as a KIT KAT pie!